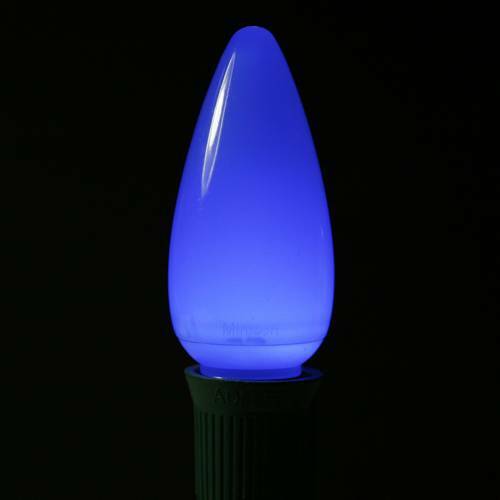 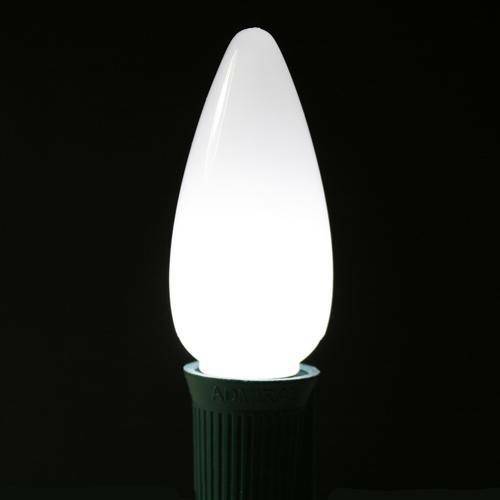 LED C9 Christmas bulbs have become an important part of residential and commercial Christmas light decorations. 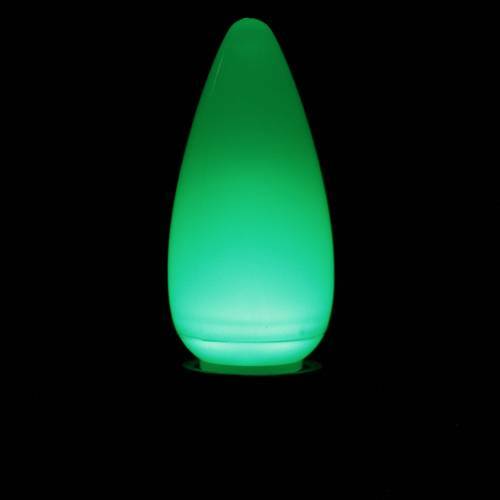 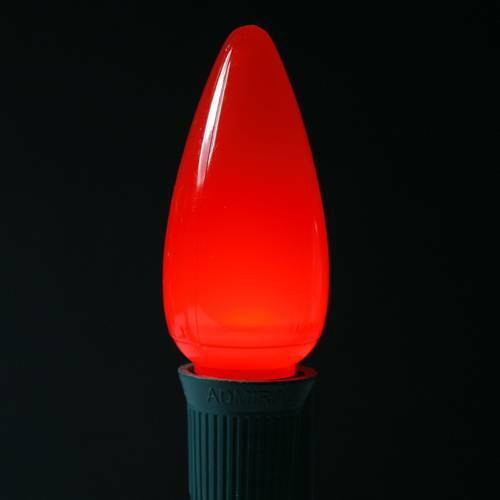 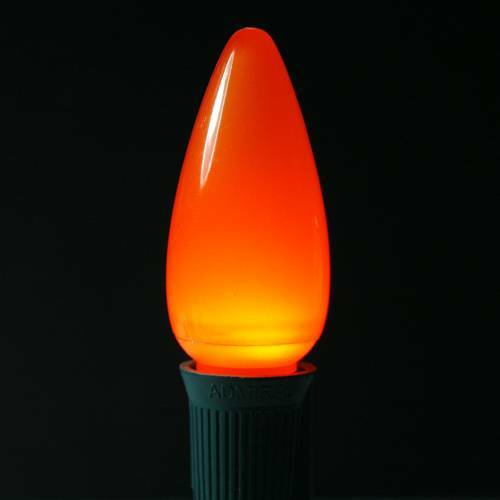 These bulbs are commonly used for lighting indoor Christmas trees as well as outlining rooflines and other outdoor projects for homes, office buildings and shopping malls. 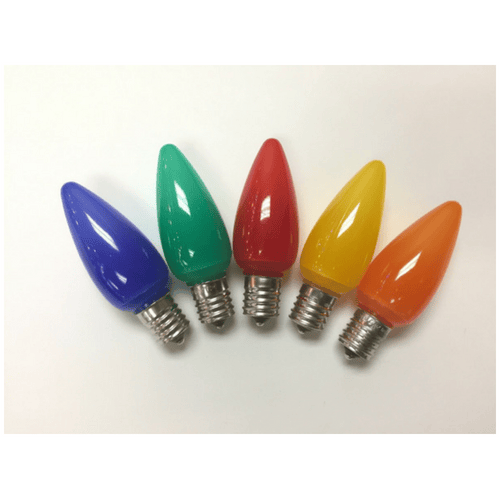 They provide great lighting for holiday displays while consuming 90% less energy than Incandescent C9 Bulbs which allows for longer and bigger displays. 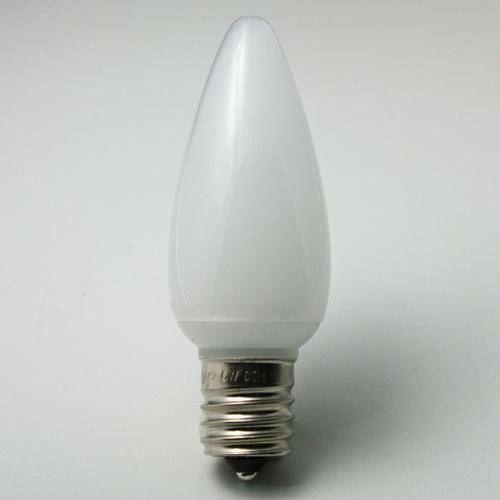 C9 bulbs are larger than C7s which makes them easier to see from a distance. 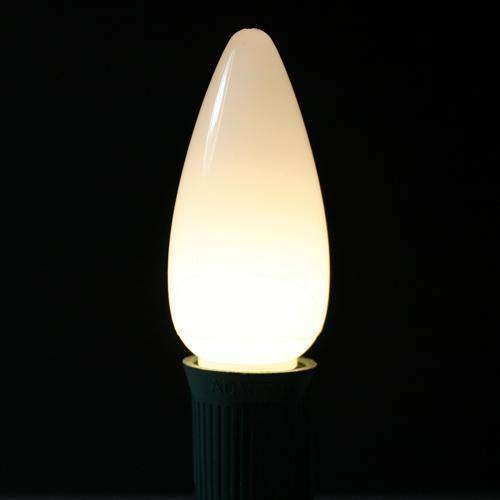 These LED C9 Opaque Smooth Plastic bulbs provide a smooth plastic alternative than the original LED C9 bulb which uses a faceted (diamond cut) plastic shell and gives off a "traditional glow" similar to a Ceramic Incandescent C9s.